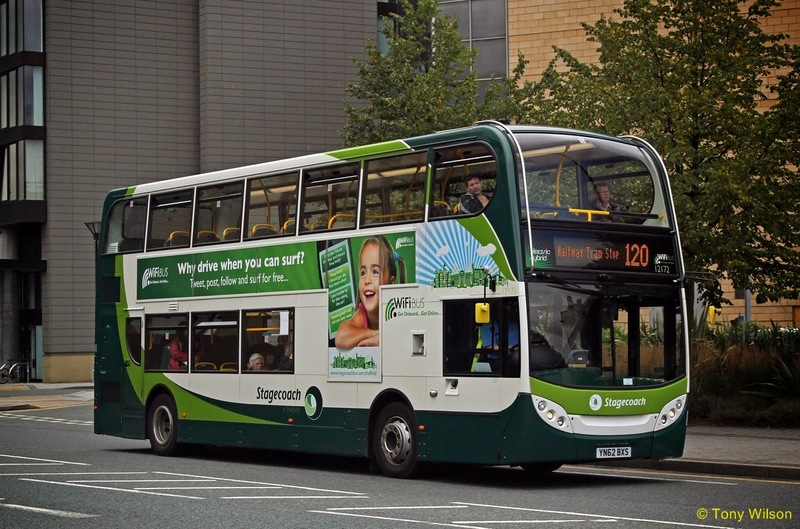 South Yorkshire has been awarded £4.8 million in Government funding to support sustainable transport schemes to help businesses and workers in the county. The Department for Transport (DfT) has awarded to South Yorkshire Partners £4.8 million of funding from its Local Sustainable Transport Fund (LSTF) in a move that will help help people get to jobs, help businesses become more efficient and austainable whilst helping the environment. The money will support a range of schemes which bring environmental, health and economic benefits to communities across England. Bidders had to show that the money would be used to help boost economic growth, reduce carbon emissions, improve air quality and encourage higher levels of cycling and walking. Amongst those schemes that will benefit people getting to work are Wheels 2 Work, which provides scooters on a short-term loan basis to people needing to take up work or training, but who haven’t got the transport to get them there. 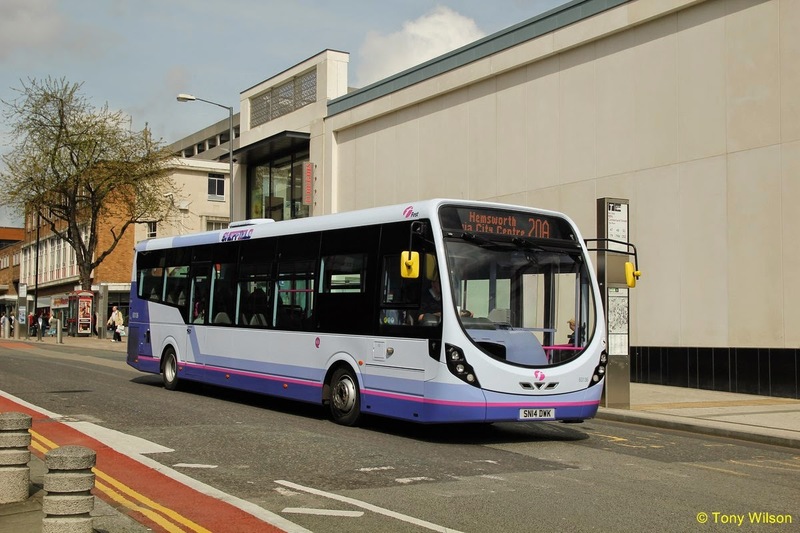 Or there is JobConnector, a new hourly express bus service between Barnsley and Doncaster which will connect communities and jobs in these two towns and in the southern Dearne Valley. Other schemes include Travel Choices support, where help is offered direct to employers and employees to show them their travel choices without depending on a car. This includes giving 3,600 existing car drivers a public transport trial. And there is Independent Travel Training which will deliver travel ‘buddying’ services to 80 young people with special educational needs and disabilities. There are also schemes to help promote training and to help businesses convert their fleet to clean electric vehicles and to reduce fuel consumption, which in turn will help make our businesses more cost efficient. The South Yorkshire bid focussed on communities where lack of access to work or training is still a significant issue. It showed that sustainable connectivity through public transport, cycling, walking and powered two wheelers, supported by a clearly positioned promotional and educational programme, would build on an already strong track record of promoting sustainable growth. reducing carbon and other harmful emissions, whilst facilitating economic growth.